You give him your guidance, intelligence and understanding. “There are many forms of riding. The classical way, however, reaches back centuries and has proved to be the right one. When following it, one realizes that it is a very open way of schooling. We invite you to visit. Observe our training and Lessons. Join the Kaiser Dressage Team. We strive to make the experience not only successful, but FUN ! If trainers are measured by the achievements of their graduates, then Kaiser Dressage trainers rank high. 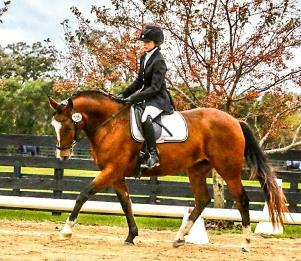 Annually our horses and riders win many national, regional, state awards and titles in dressage and other disciplines. • Experienced with stallions, equipped to meet their needs. 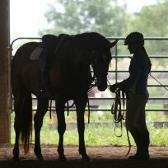 We are recognized for success in competitive dressage but we also train horses intended for other diciplines. 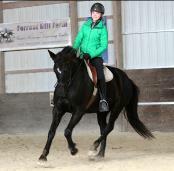 We practice classical dressage. Our goal is to develop a partnership based on trust and understanding according to each horse’s attributes and unique learning curve. 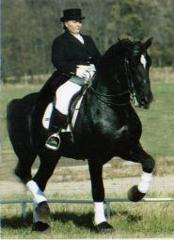 Techniques and expectations are based on empathy and a consideration of both the mental nature and physical capabilities of each horse. 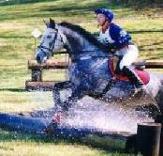 Time has proven our approach improves the horse’s performance in all riding disciplines and activities.